Designing beautiful newsletters doesn't have to be tedious. 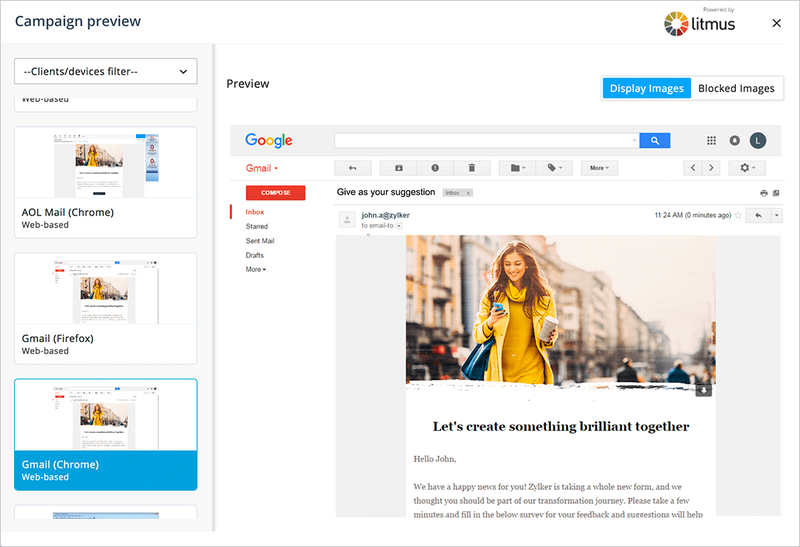 Zoho Campaigns offers a variety of responsive email templates and customizable layouts for you to quickly create impressive newsletters. Create an email newsletter in no time. Build your own email newsletter by using simple layouts that are completely customizable. 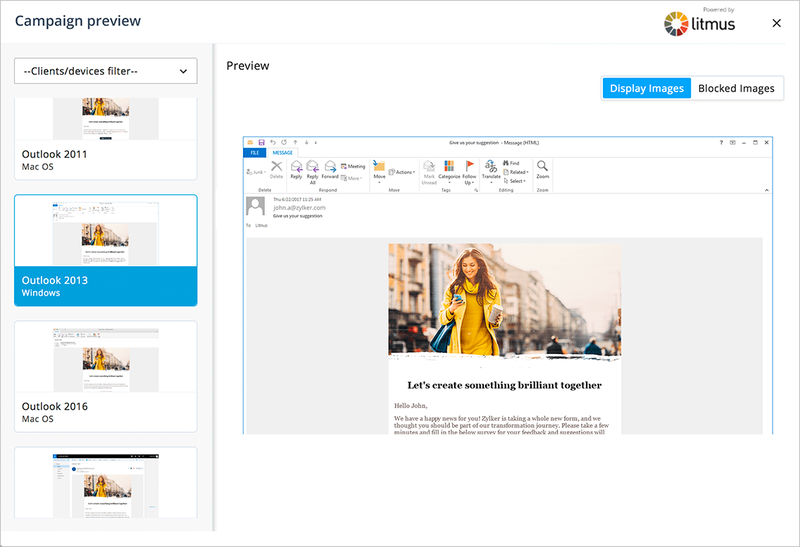 Drag and drop images, content blocks, and social icons, then rearrange them as you need. 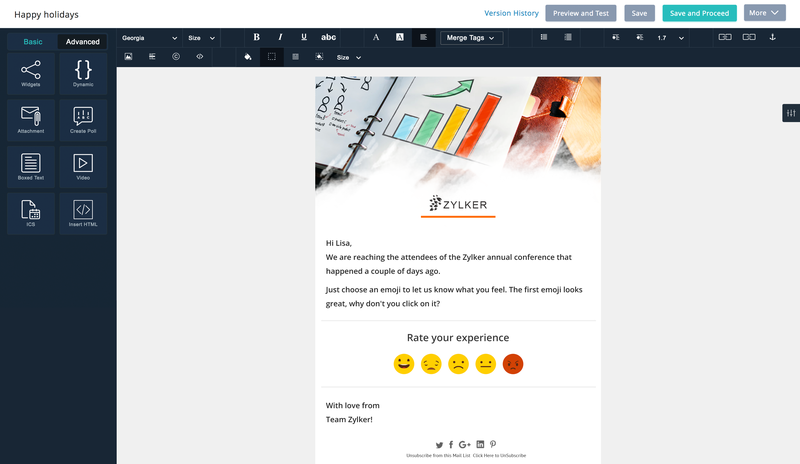 Pre-designed email templates for every occasion. No time to create a newsletter from scratch? No worries. 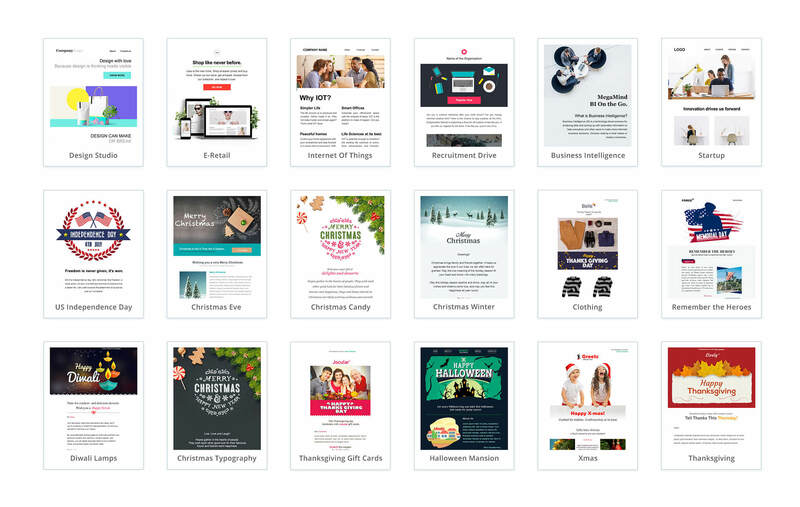 Our email templates include seasonal greetings, business emails, survey invites, and more. 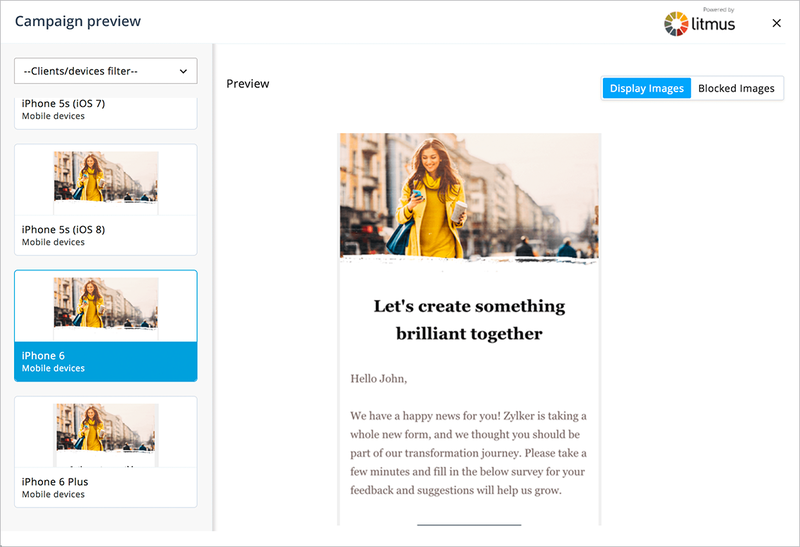 Explore our template gallery and pick one that goes well with your message. If you already have a pre-made HTML template, you can simply import and use it instead.